Comedian Tommy Johnagin and I have started a podcast called The Local News where we discuss local news stories from around the globe. It’s like the regular news, only it’s not terrifying. New episode every Tuesday. Check it out anywhere podcasts are available. Link to iTunes below. I love you. For college bookings please contact the fine people at BASS/SCHULER. Hey! 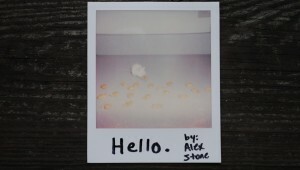 My album “Hello.” is now available. Download it on iTunes today! I hope you like it. My mom says that it’s good. HEY! 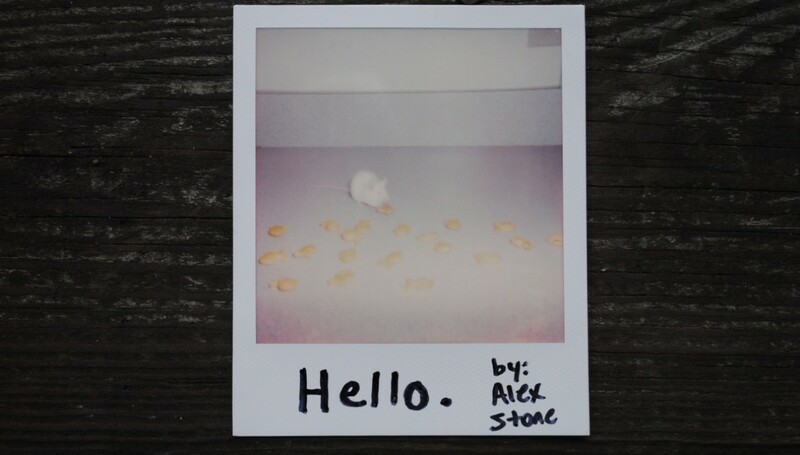 I will be recording my debut stand up comedy album at Go Bananas Comedy Club in Cincinnati, OH January 29-31. If you live close, please come! If you don’t, just be on the look out for the album later this year. I love you all. Never change.